Redington India adopted a strong CSR agenda in the year 2015, with the initiative named "Foundation for CSR @ Redington." At the core of this initiative lies a steady focus on education, preventive healthcare, and environment. It also endeavors to address rural development needs, development of slum dwellers, and women empowerment. 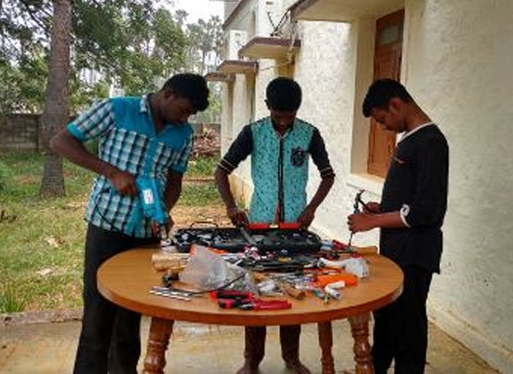 At Read, we train students, belonging to the lower socio-economic strata from rural India, with employability training to bring changes to their attitude, confidence, and skills. At Reach, we train the differently abled on appropriate skills, which will support them to deal with their routines themselves effectively. We also provide employability skill training according to their ability so as to make them employed or self-employed. At Excellence, we provide an in-depth understanding of the subject knowledge to those students who lack in their academic performance. We also conduct equipping activities in rural schools according to the needs of schools and students. 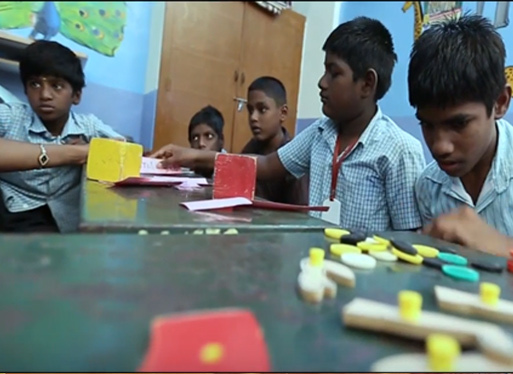 The selected underprivileged schools are provided with smart boards to improve the quality of teaching and learning. 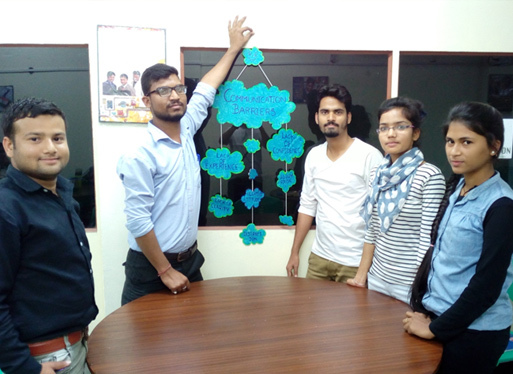 With the aim to promote education, Redington Foundation honors teachers and students by awarding and rewarding them through its SAHYOG AWARDS initiative. Several students have been benefited through the scholarship scheme of this initiative. Mr. B. Arunachalam started his career as a Chartered Accountant and was associated with Fraser and Ross, till July 1978. He has a wide knowledge in the field of Treasury, Financial Accounting and Banking. He was also associated with organizations like Ashok Leyland, PT Kewalram, Indonesia. 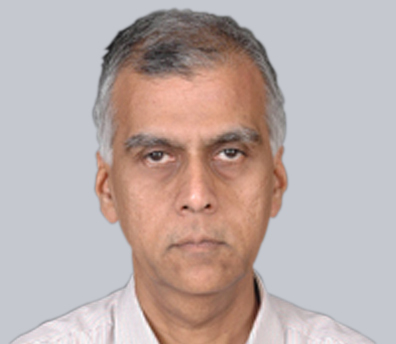 He was the Corporate Advisor for Redington (India) Limited until September 2015. 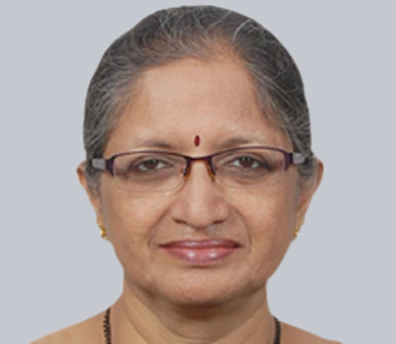 Dr. Purnima Rao is a Ph.D holder from the Tata Institute of Social Sciences. She is an entrepreneur and has started a consultancy in the name of Perform Solutions which carries out various training programs on all soft skill areas and HR consultancy to corporate. Her firm’s clientele includes Rane, Parry, HP, GMR Group. She is a master practitioner in NLP techniques and also has working experience in manufacturing, retail and IT distribution industries. In the past, she had worked for Redington (India) Limited as its Head – HR division, with RPG institute of retail management as Director and with CETA Limited as its HR manager. She had contributed various papers and articles on women entrepreneurs and had penned two books on Industrial Psychology. She is a visiting faculty for various reputed institutions such as Narsee Monji Institute of Management Studies, University Department of Psychology, Mumbai University etc. 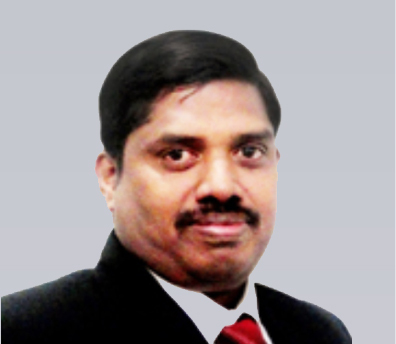 Mr. M.Muthukumarasamy is the Company Secretary and Compliance Officer of Redington (India) Limited. Prior to joining Redington, he was working with HCL Infosystems Limited for 18 years taking care of their Secretarial, Corporate compliance and Accounting functions, of which for 3 years he acted as the Assistant Company Secretary.